The exhibitions planned for the centennial year include a collaboration with the British Museum and a showcase of minimalist art. This year holds special meaning for the Cleveland Museum of Art (CMA), which is celebrating 100 years since opening its doors on June 6, 1916. To commemorate this milestone, the museum will hold various events, exhibitions and parties throughout the year. Led by Director William M. Griswold, all of the museum’s departments have been collaborating and planning the events for years. According to Communications Associate Kelley Notaro, some highlights from the year-long celebration include works from four continents, ranging from ancient to contemporary pieces, and a plethora of loans from renowned museums around the world. 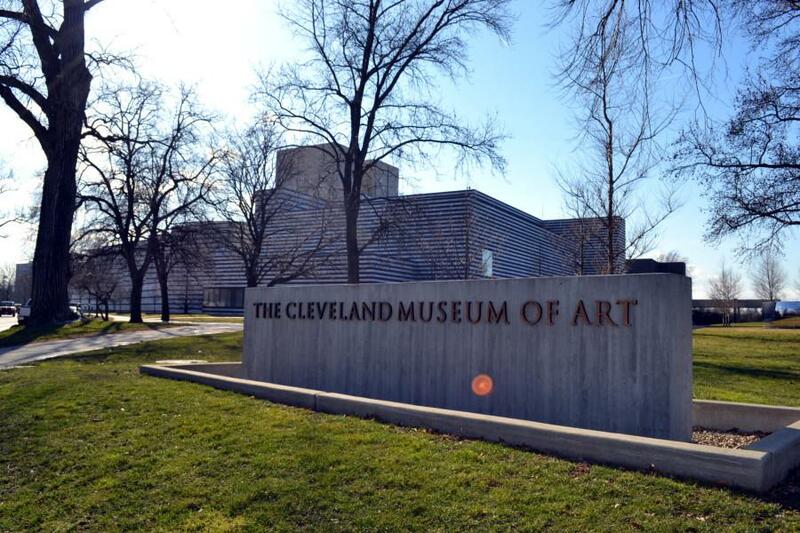 The CMA is offering this new audience participation tour as part of its centennial celebration.